RR will look to carry the momentum forward. They might not have started the tournament well. 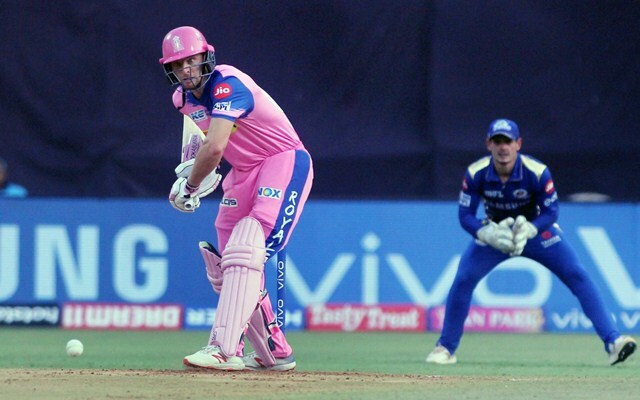 But a win against the three-time champions Mumbai Indians should give a lot of confidence to the Rajasthan Royals (RR). They outperformed the hosts in all the three departments of the game even though they stumbled slightly towards the end. 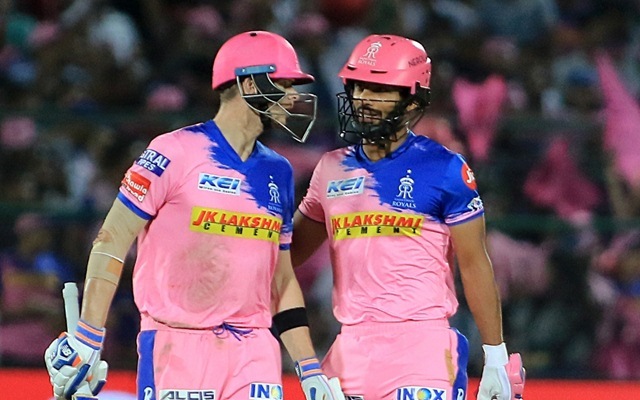 For their next encounter, RR will be in Mohali to face the Kings XI Punjab (KXIP). This will be quite a prestigious battle for the visitors since they have bagged an embarrassing loss the last time this season. Although RR would not want to change the winning combination, a few might be necessary. Jos Buttler is in scintillating form and it was him who was the victim of the ‘mankading’ incident the last time. Thus, he would be eager to reply with his bat and could potentially be the biggest danger for the home team. Buttler is in good form and has hit a breezy 89 off 43 in the last match. Ajinkya Rahane might not have registered a bigger score in the tournament but his knock in the last match was the best. There were no second thoughts in his mind and he played his shots with full freedom. The skipper took the attack to the opposition and made the most of the powerplay. However, it’d have been great had he carried on and made a big score. Sanju Samson will continue to bat at three in this line-up. The management doesn’t seem to be interested in slotting him down to number four. He missed out against Mumbai after having got to a steady start. This time, he would look to stay till the end and finish the innings on a high. Steve Smith and Rahul Tripathi will be the other two batsmen in the middle order. Steve Smith hasn’t had a consistent season. But he got picked in the World Cup 2019 squad and will look to repay the faith with a good performance. Rahul Tripathi, batting at five, has to be more careful with his shots and should look to play risk-free cricket. 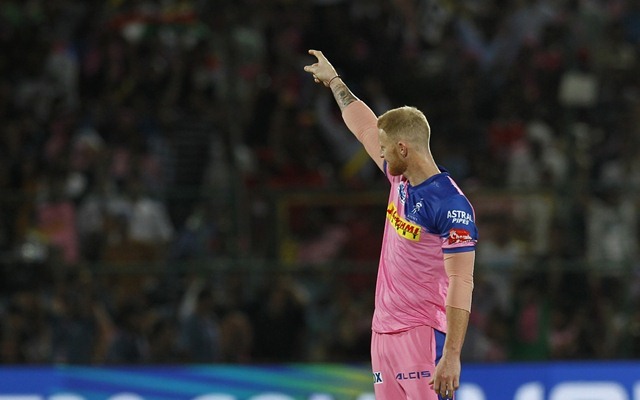 Ben Stokes, who didn’t play the last match due to a niggle, is likely to be back in the playing eleven for RR. England all-rounder’s void was clearly felt in the middle order. He can also bowl two or three overs in the middle and adds great stability to the side. Just like his bowling, Shreyas Gopal’s batting heroics were also on display in the last few games. He is capable enough and can be put into the all-rounder’s category. He should enjoy bowling with the long boundaries and likewise with Krishnappa Gowtham. With two or three left-handers in the opposition, he will be crucial and will be eyeing the wicket of Chris Gayle. 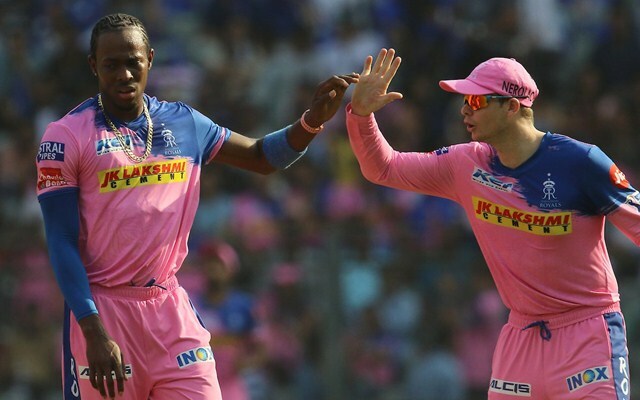 Jofra Archer has been the best bowler in the RR line-up. However, the oppositions have been smart with the way they have played him so far. Without taking too many risks against the England pacer, teams are trying to attack the other bowlers. Thus, it is important for Dhawal Kulkarni and Jaydev Unadkat to build pressure from the other end. Dhawal has done a decent job against Mumbai and also bowled all his four overs. However, he has got to find a way to control the run flow. Jaydev Unadkat went well in his first three overs in the last game but bowled a bad final over. He should focus on finishing well at the death. 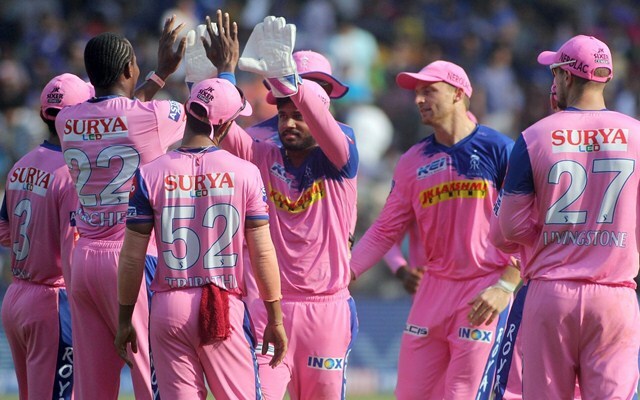 IPL 2019: Match 23, CSK vs KKR, Preview: Will the dark knight rise in Super Kings realm?